The Tardis hovers & spins above the Levitron plate. 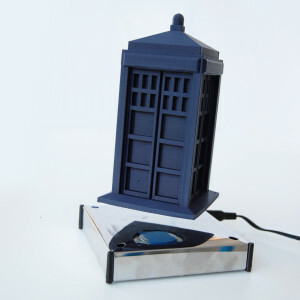 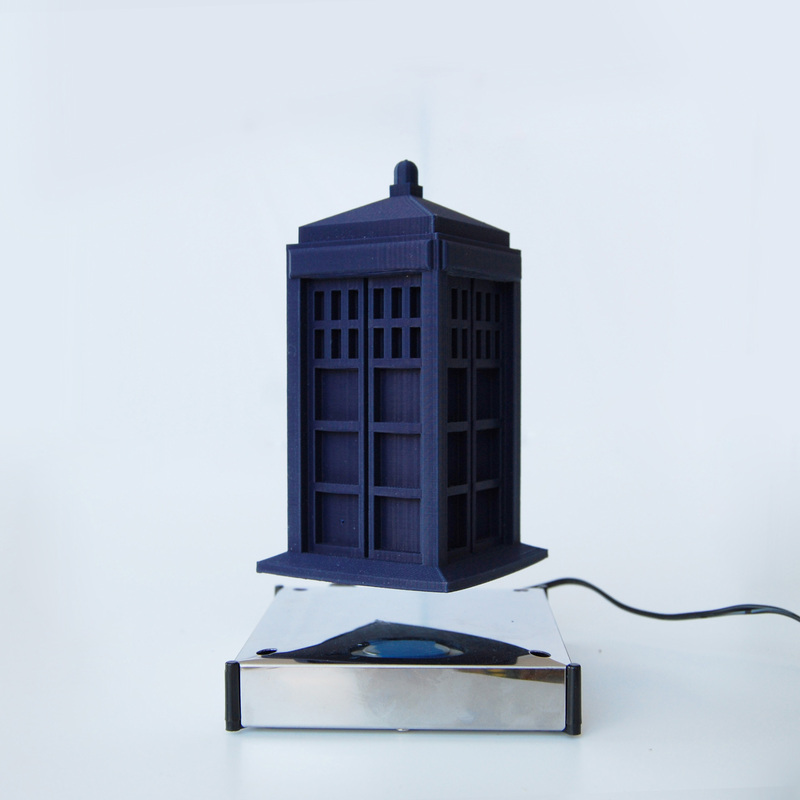 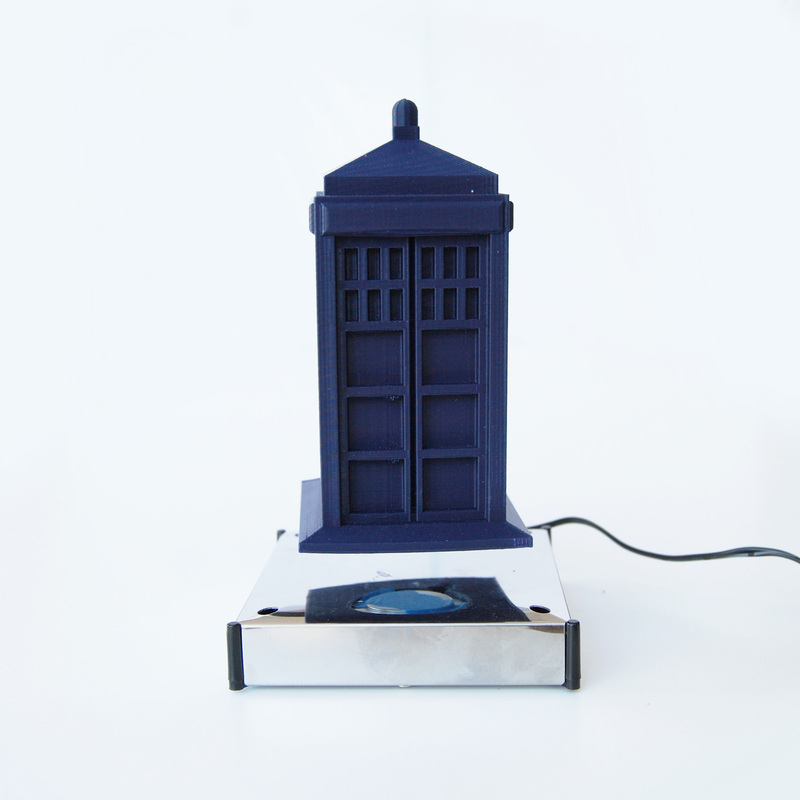 The original Tardis model can be found on Thingiverse� through�WeeksB. 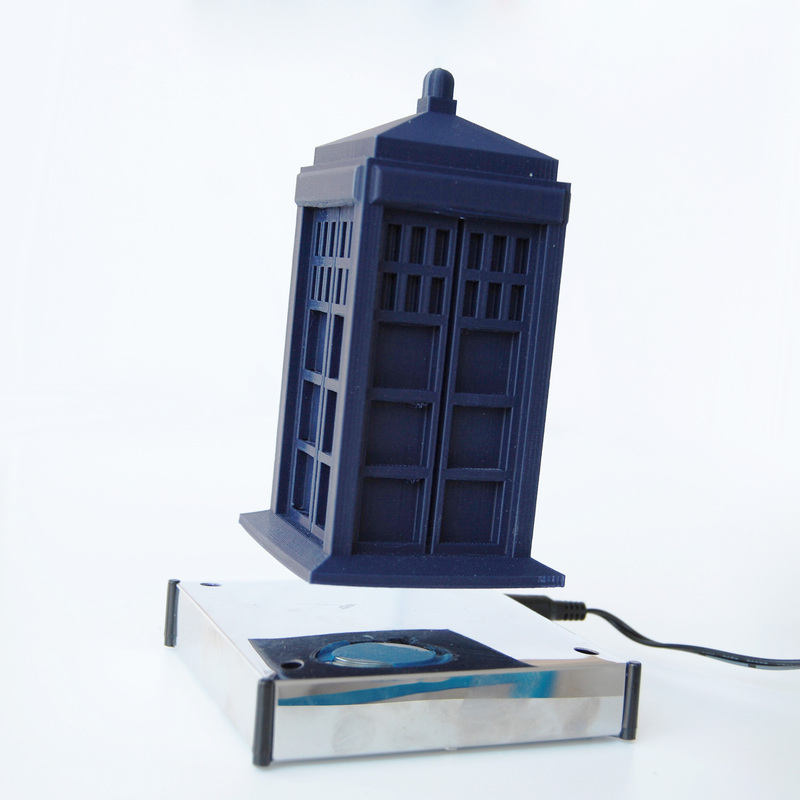 Please note that this product has a long lead time. 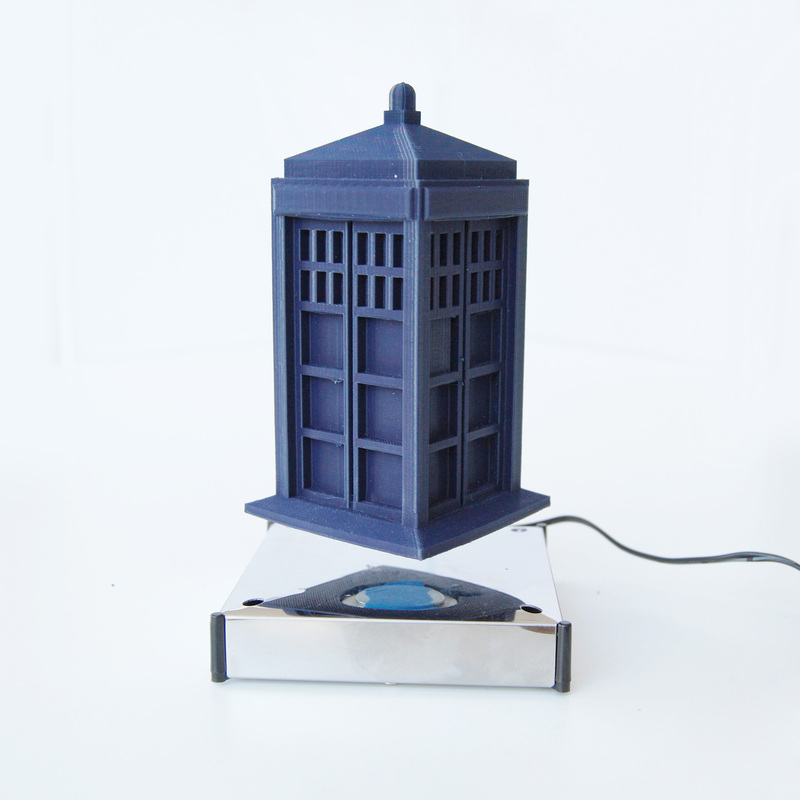 This item will be shipped 10 days after purchase.